Our new 54,000 square foot Move n Stor self-storage facility has drive-thru access and is indoors. Our facility is heated, clean and much more secure than traditional mini storage. 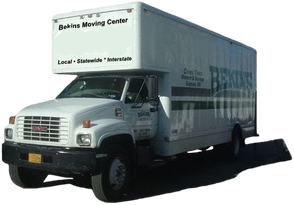 We also have our professional, full-time moving staff on call if you need moving services, or help with any of your goods. 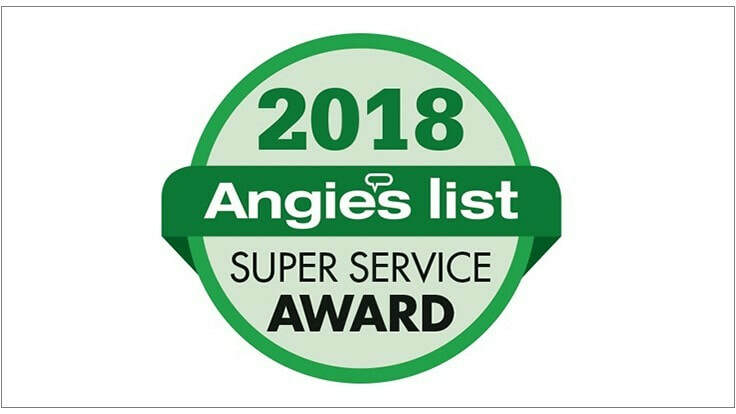 For our do-it-yourself customers, we provide all kinds of moving equipment that our customers are free to use while loading and unloading at our facility. 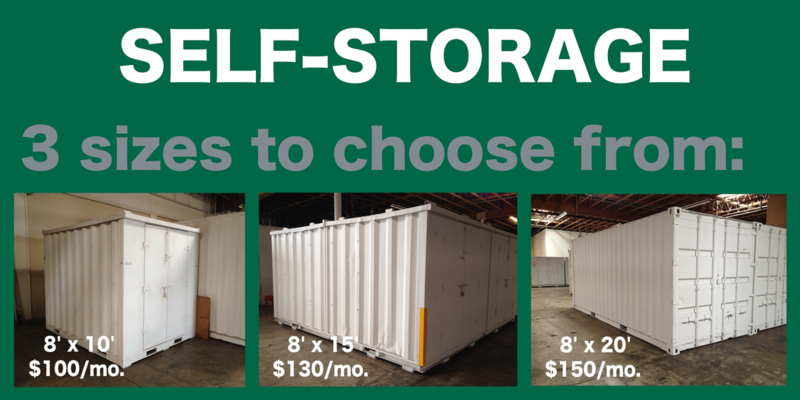 Phone 541-779-1036 for more information about our mini-storage facility in Medford.